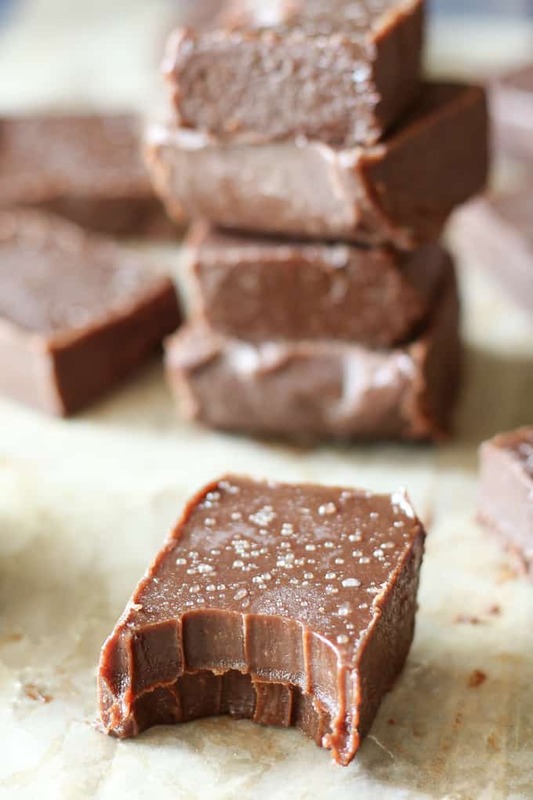 Rich and creamy Salted Dark Chocolate Tahini Fudge that’s Paleo, Vegan, packed with lots of wholesome ingredients, healthy fats and even more decadent chocolate flavor. Tahini! 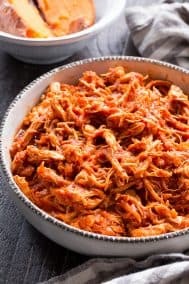 It’s typically not in my house or part of my recipes, but I bought some and challenged myself to find a way to get my entire family to eat it and LOVE it! 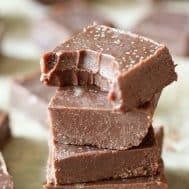 Since my kids (and Adam) are still wrapping their heads and taste buds around cashew, almond, and sunflower butter, I knew sesame tahini was not a sure thing, EVEN in fudge form. It definitely has a signature flavor and requires some big time TLC to become kid friendly. 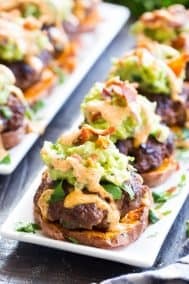 Unless, of course, you have some of those adventurous-eatoing kids who like foods such as sashimi, curried anything, and/or broccoli sans melted cheese. 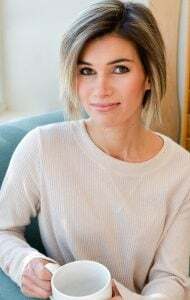 My kids are certainly not that way, although I do have a daughter who eats pork loin for breakfast, which is a topic for another post entirely. Anyway, aside from the issue of trying to keep the fudge cold for photos (which luckily does not concern you guys!) I’ll go on record to day that it’s flipping perfect. The consistency, texture, flavor, the balances of salty/sweet/tahini/chocolate – the whole deal. It works! It sort of makes me want to make other things with tahini, which is a good thing since I still have half a jar left. A couple of recipe notes (which I’ll mention again in the actual recipe!) 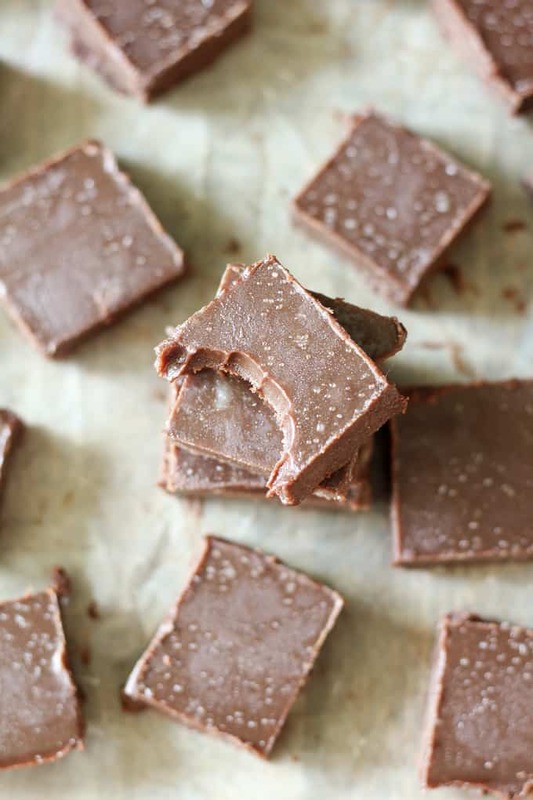 First, this is “freezer fudge” which means the ideal texture is achieved right out of the freezer. Especially in warm weather, it’ll start melting pretty quickly so it’s not something to pack for a picnic. 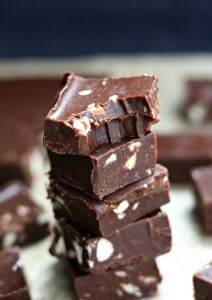 However, at room temperature this salted dark chocolate tahini fudge has a great creamy consistency and you could even use it as a dip for fruit. Trust me – I’ve been hanging out with this fudge quite a bit and we’ve gotten to know each other – better or worse richer poorer etc. – really well. I’m totally game to share my new love though, so here you go! Get really well acquainted, you will not regret! 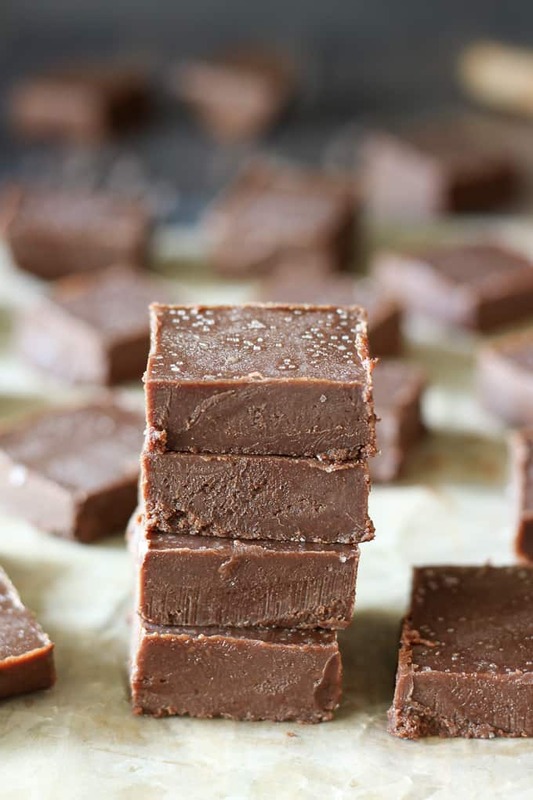 Salted Dark Chocolate Tahini Freezer Fudge that's Paleo, vegan, dairy free, rich, creamy and insanely delicious! In a medium bowl, combine all ingredients for the tahini mixture as listed above, and stir until blended and creamy. 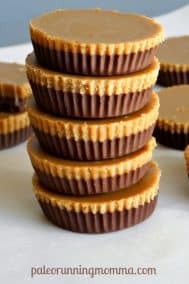 Set aside while making the chocolate mixture. 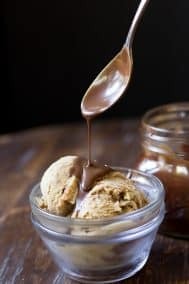 In a small saucepan over very low heat, combine the chocolate mixture ingredients (except for the last pinch of salt) and stir constantly as the chocolate melts and the mixture blends. Remove from heat as soon as the chocolate is melted and mixture shiny. Using a rubber spatula, transfer all the tahini mixture into the chocolate and stir well to fully combine. 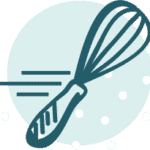 Line an 8 x 8 inch baking dish with parchment paper and then pour the fudge in, scraping with the spatula to use it all. Spread it out gently, then sprinkle a final pinch of sea salt over the top to get the best flavor! Cover with plastic wrap and let it set in the freezer until solid - about 2 hours. Cut into squares and enjoy! *I allow my coconut milk to separate into cream and water by refrigerating the can overnight, then I discard half the water and blend the rest until creamy. 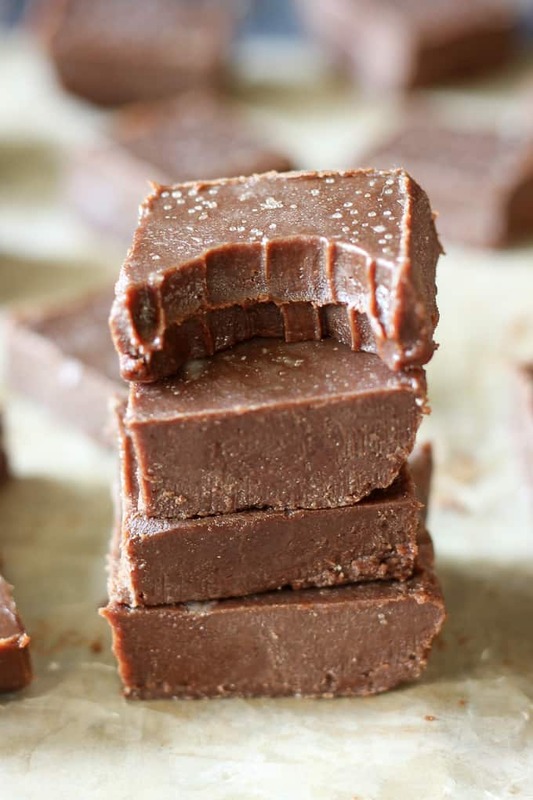 Looking for another Paleo & Vegan fudge recipe? Try one of these! Do you have a favorite tahini recipe? What should I make next? Any adventurous-kid eaters out there? Note: This post contains Amazon affiliate links which means that if you click on a link and make a purchase, I will receive a small commission at no cost to you. Thank you for supporting The Paleo Running Momma! Hummus! I just made tahini brownies and loved them. I’m not sure why I don’t think to use it more often? These sound so good right now as in sweating like crazy in the desert. 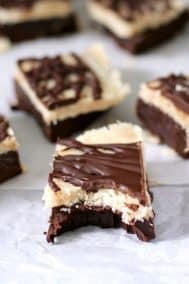 These are the no bake cold version of the brownies probably! Y’all better make tahini a staple in your house! The moment my jar gets low I have to stock up!!! I could not live without the stuff! Just put it on everything!!!! Do you have a favorite brand? I tried the Once Again but have no reference point! I currently use Once Again since it is the only one my grocery store has, but the BEST in taste, texture quality, etc is Soom (althought I’m mad at them right now for personal reasons, haha, but really they are the best). I bought tahini because I’ve seen it all over the blog world but I haven’t found the best way to use it yet! I think salad dressings are a go-to, so I might try that. 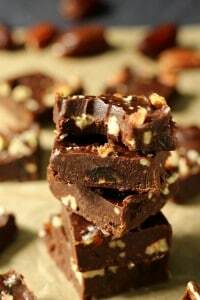 Although this fudge is tempting! 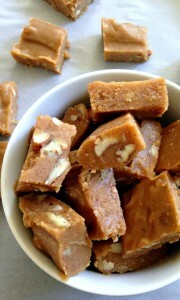 Tahini fudge?! 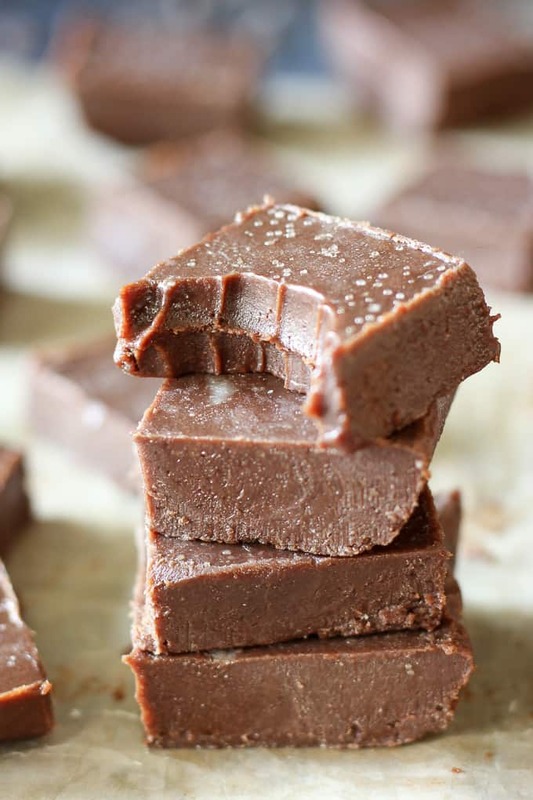 I am impressed and since I’ve tried your fudge before (and loved it), I may have to go out and buy some tahini. I mean, broccoli with cheese is flipping delicious, lol! Try the fudge! I was not a very adventurous eater as a kid except in the sense that like Diana I was a weird one. My dad eats any food for any meal so I often wanted grilled cheese for breakfast and eggs for dinner. I used to make peanut butter noodles that I loved similarly and used sesame oil so maybe I’ll try something similar! Good call on the tahini. It’s so good with chocolate! 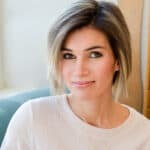 This looks delicious Michele – I haven’t tried using tahini for desserts before! Great idea. Would you know how many grams 1.5 cups of chocolate chips would weigh? I’m going to be using a block of dark chocolate instead of the chips. I believe it’s 265g or about 9.3 oz. Hope this helps! So curious about that tahini hot chocolate, yum! 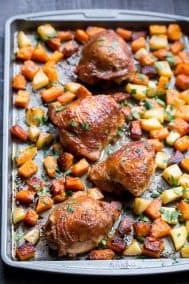 This looks delicious and I have a jar of tahini in my pantry just begging to be used. Not a fan of coconut milk tho. 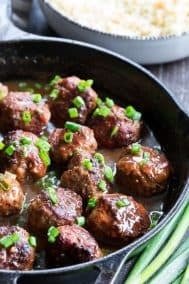 Could I use heavy whipping cream instead of coconut milk? If so, would the amount be different? Thank you. 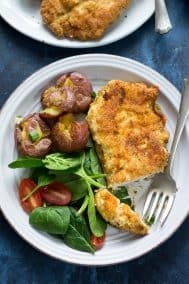 Is this high in calories due to the tahini and coconut oil? Yes the high fat content does add calories.